New research has revealed just how much we impact planet Earth. Failure to reduce anthropological climate change could “trigger societal collapse”, their research concluded. 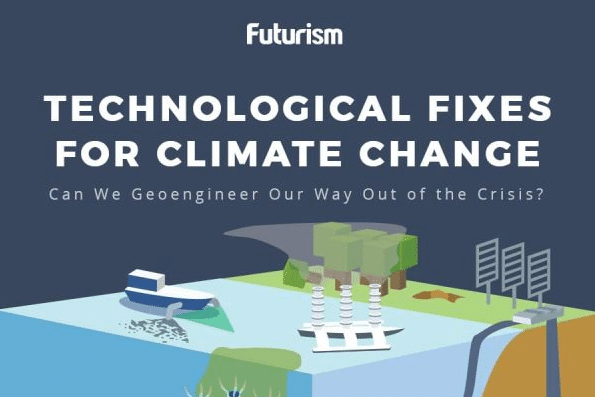 Could This Idea From Futurama Solve Climate Change?